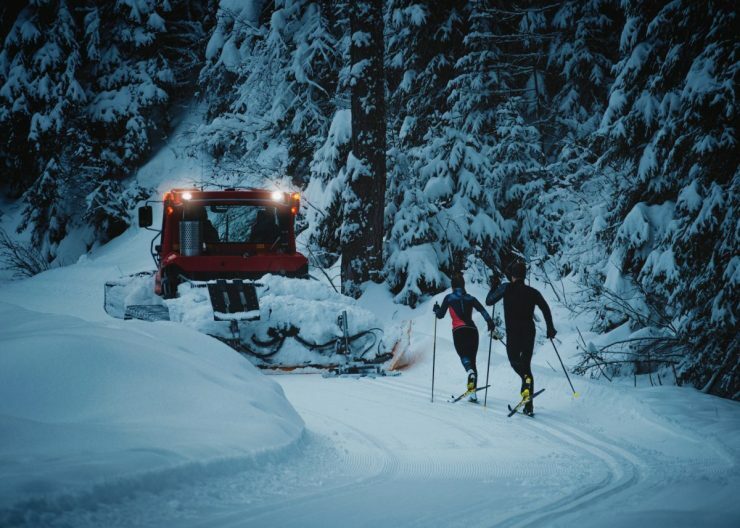 Fischer Skis announces the return of their online demo reservation system for use throughout dates of the West Yellowstone Ski Festival, Reserve Fischer Demo equipment including Twin Skin Ski, and Speedmax models for on-trail testing to learn how Fischer technology makes for a better on-snow experience. The 2018 West Yellowstone Ski Festival will take place November 20th -24th in West Yellowstone, MT. Demos will be available for reservation from Tuesday through Friday. Click here to reserve your demo today.